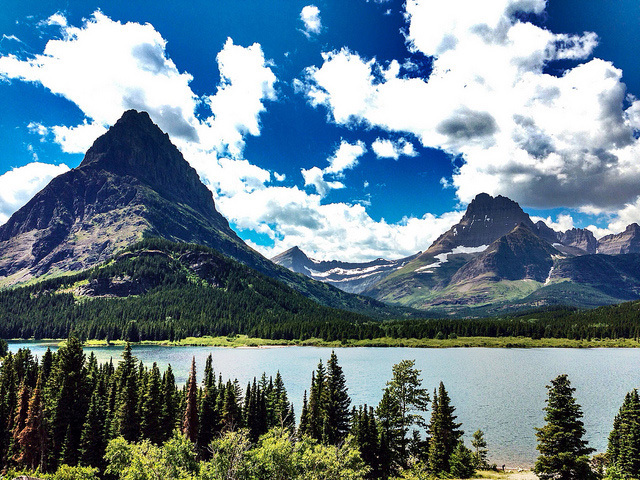 Mountains in Glacier National Park, Montana; photo by Dhinal Chheda on Flickr (use permitted with attribution). 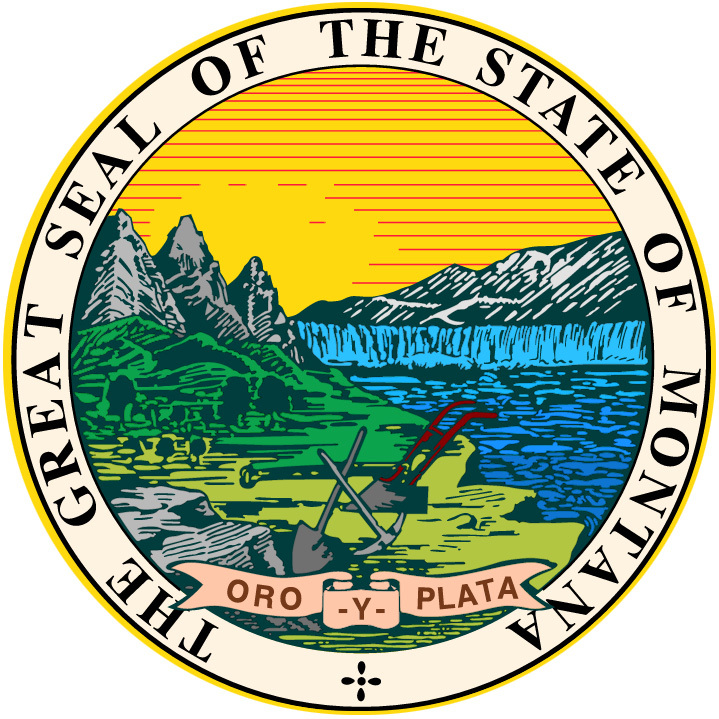 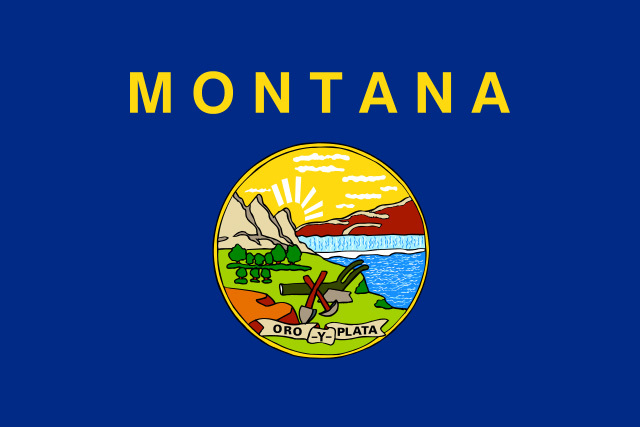 The mountains of Montana have yielded fortunes in gold and silver since the first substantial deposits were discovered in the mid 1800's, as well as gemstones such as sapphires and Montana agate (the rich mineral deposits of Montana resulted in its nickname: The Treasure State). 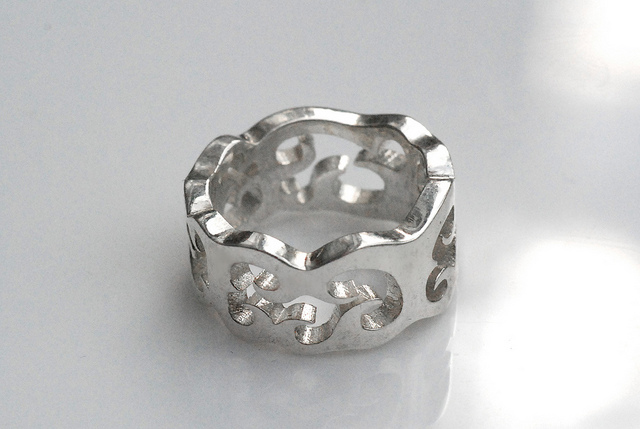 Silver ring; photo by Shapeways on Flickr (noncommercial use permitted with attribution / no derivative works). 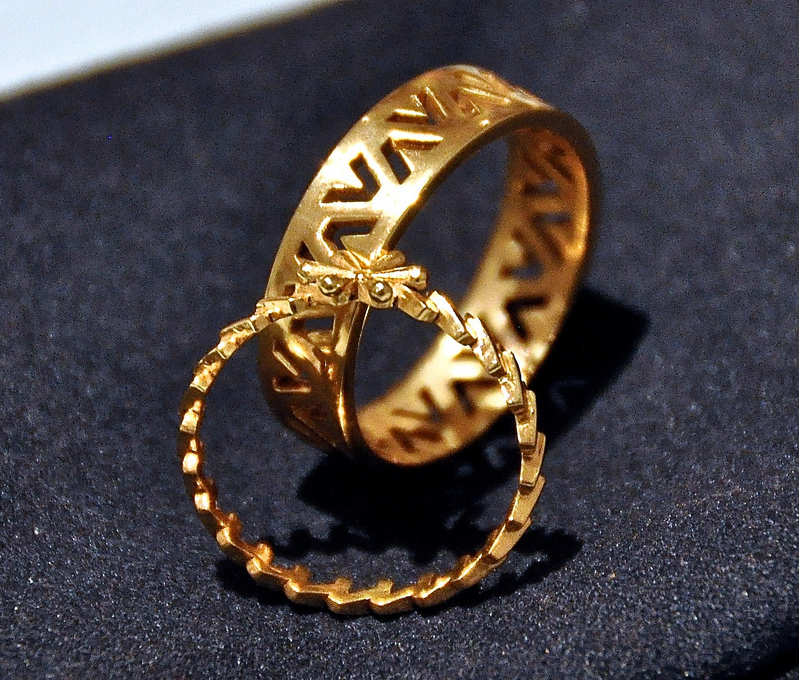 24 caret gold rings; Photo by Craig Kaplan/Flickr (noncommercial use permitted with attribution/share alike).